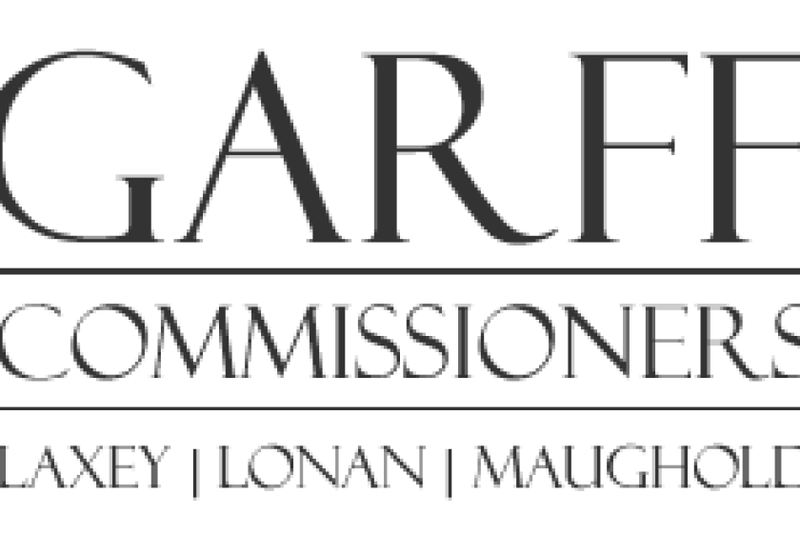 Lonan residents will head to the polls today to elect a new representative to sit on the board of Garff Commissioners. 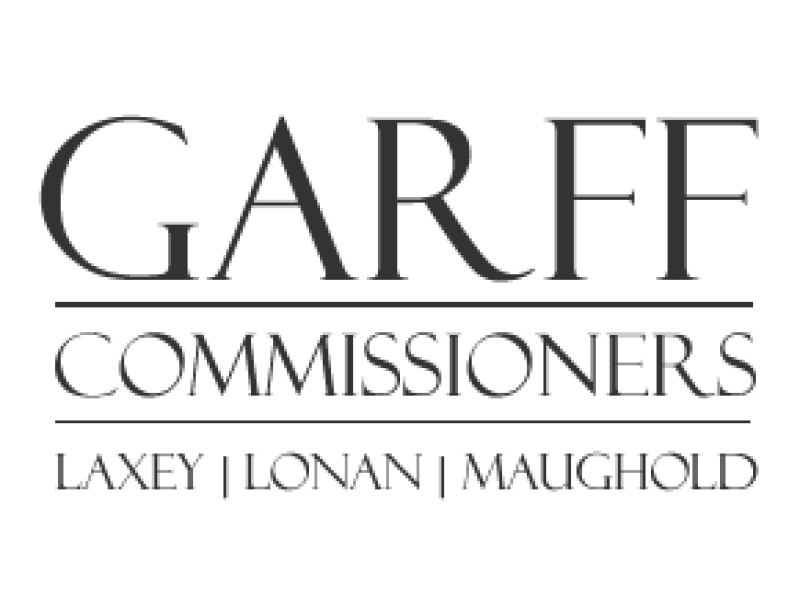 The winning candidate will serve until 2020 when the local authority general elections take place. There are two polling stations; one is at Baldrine Methodist Church, the other is at Laxey Working Men’s institute, where the result will be announced. Polls open from 8am until 8pm.